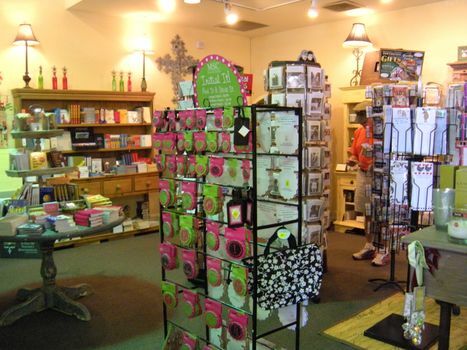 Gracie’s offers a fun family shopping experience to both visitors and locals to Galveston Island. Specializing in gifts, home accents and accessories, Gracie’s carries several lines including Vera Bradley bags and Waxing Poetic jewelry. They also have an extensive children’s department which includes toys, books and accessories, including the Groovy Girls line. With a great selection of items for anyone in the family, Gracie’s offers daily specials, which are posted on their Facebook page, and special events throughout the year that coincide with major downtown events like Dickens on The Strand. “I like to say that we’re the first to open and the last to close on The Strand. We’re very tourist driven but we cater to locals, as well. If there are people out wanting to shop, we’re open,” says Genette. Gracie’s is located at 2228 Strand in historic downtown Galveston, just across from Saengerfest Park. Gracie’s is open Sundays through Thursdays from 9:30 a.m. to 6 p.m., Fridays from 9:30 a.m. to 8 p.m. and Saturdays from 9:30 a.m. to 9 p.m.
Mitchell Historic Properties oversees Galveston properties owned by George Mitchell and the Mitchell family, including its commercial and residential properties located downtown. For leasing information, visit www.mitchellhistoricproperties.com or call (409) 763-5806. 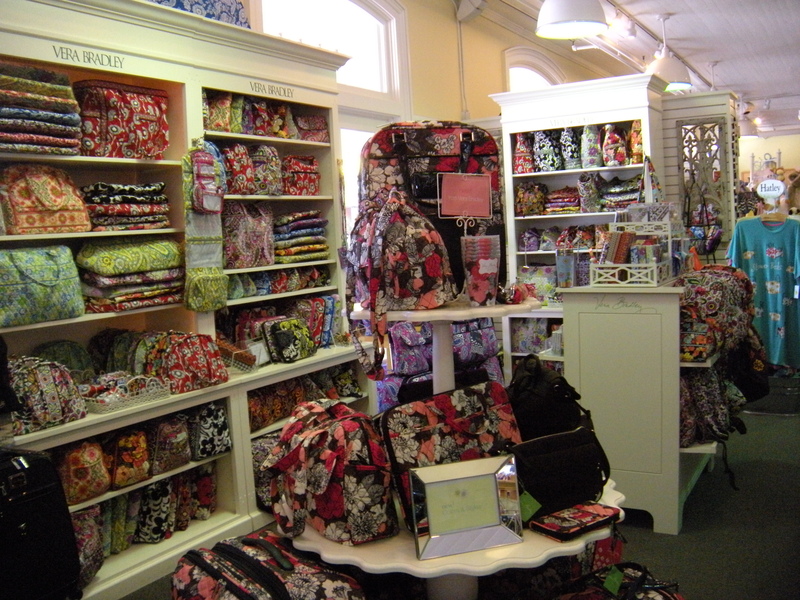 Gracie's offers several lines of gifts including Vera Bradley items. 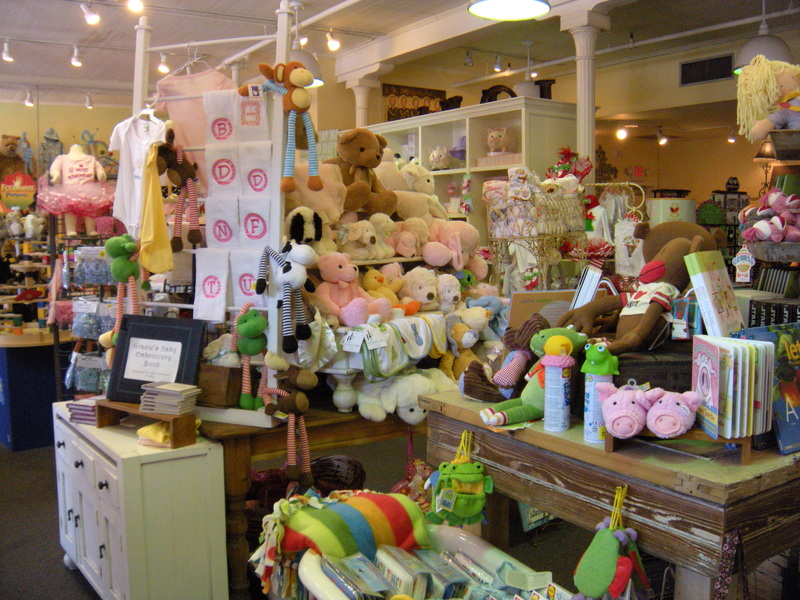 Gracie's offers a huge children's section with clothes and toys. 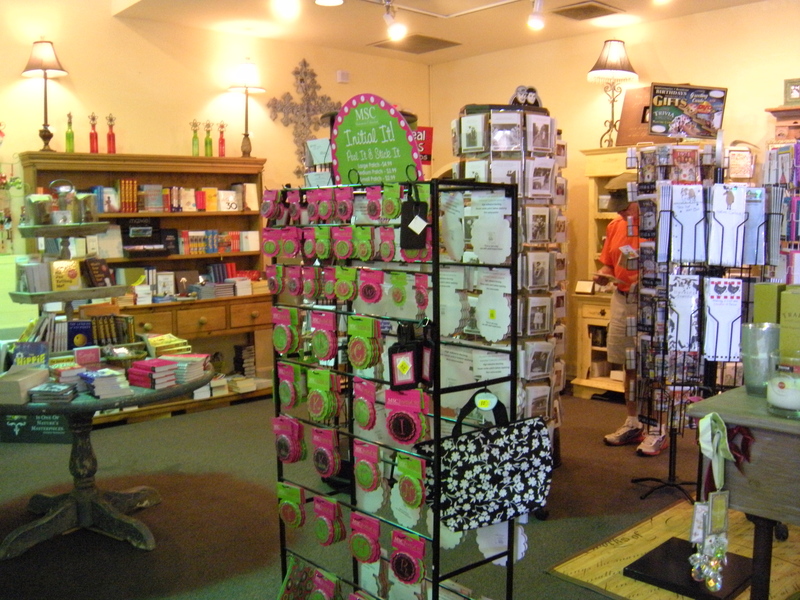 Gracie's offers a wide variety of gift items.